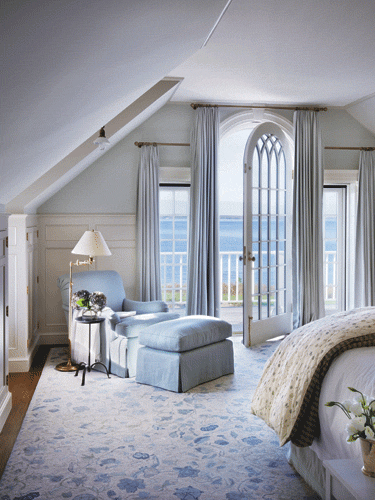 Freshness from room to room! 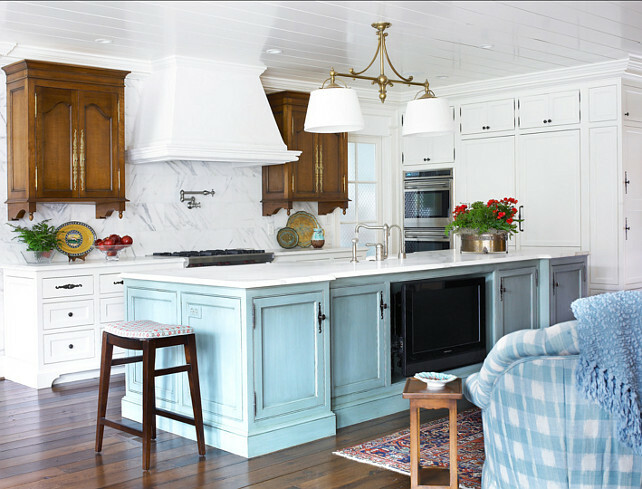 When it comes to adding a fresh feeling to the entire house, you can't never go wrong by adding a light color, like a light blue. 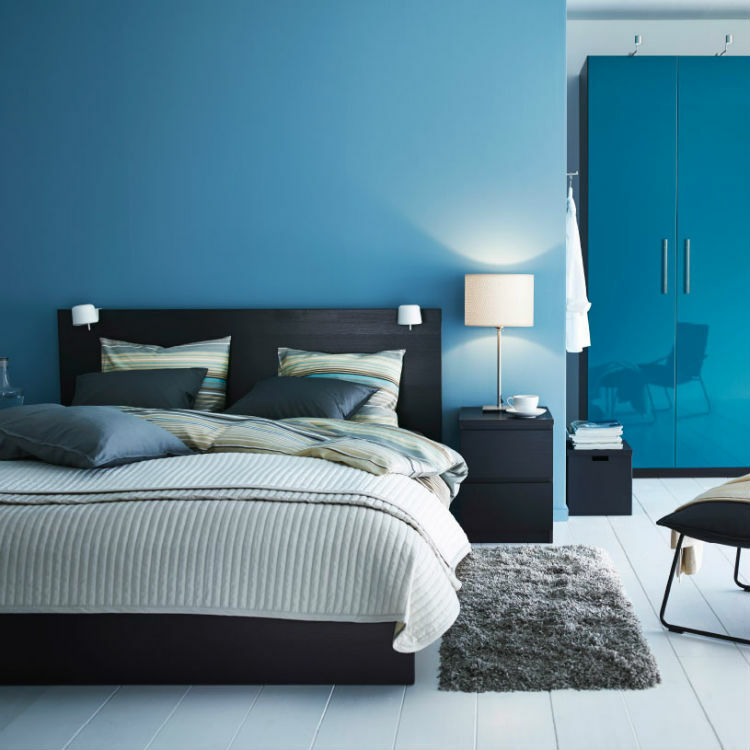 Light blue not only adds that freshness feeling to your house, but also a more brighten and open space feeling to it. 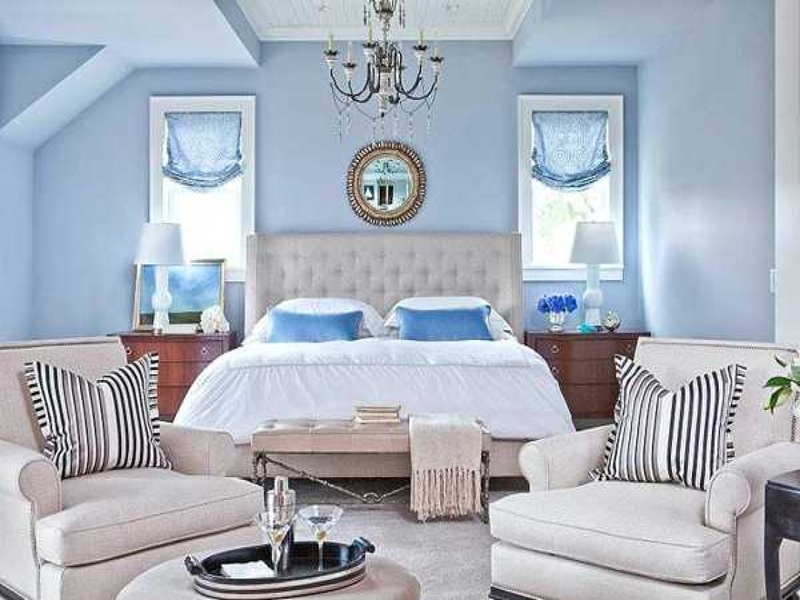 Here are a couple of ways you can add a bright color like a light blue into your living space. 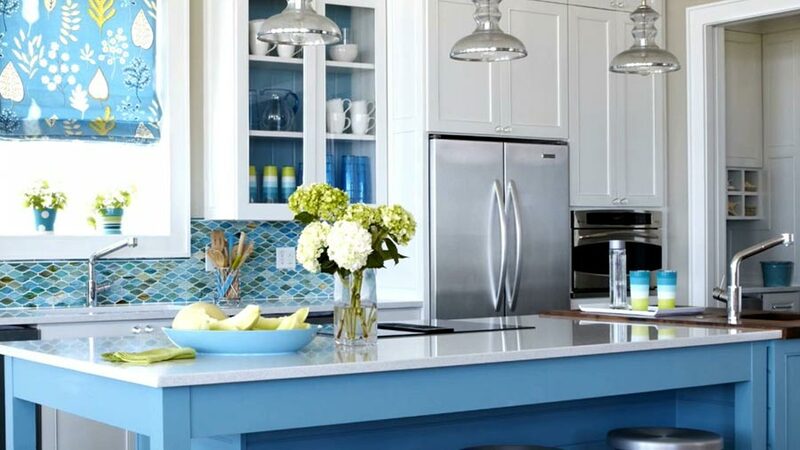 Light blue is a great color to play with, because no matter if you already have a room with a combination of lighter or darker colors, adding an item with a light blue color, it will stand out more than the others. 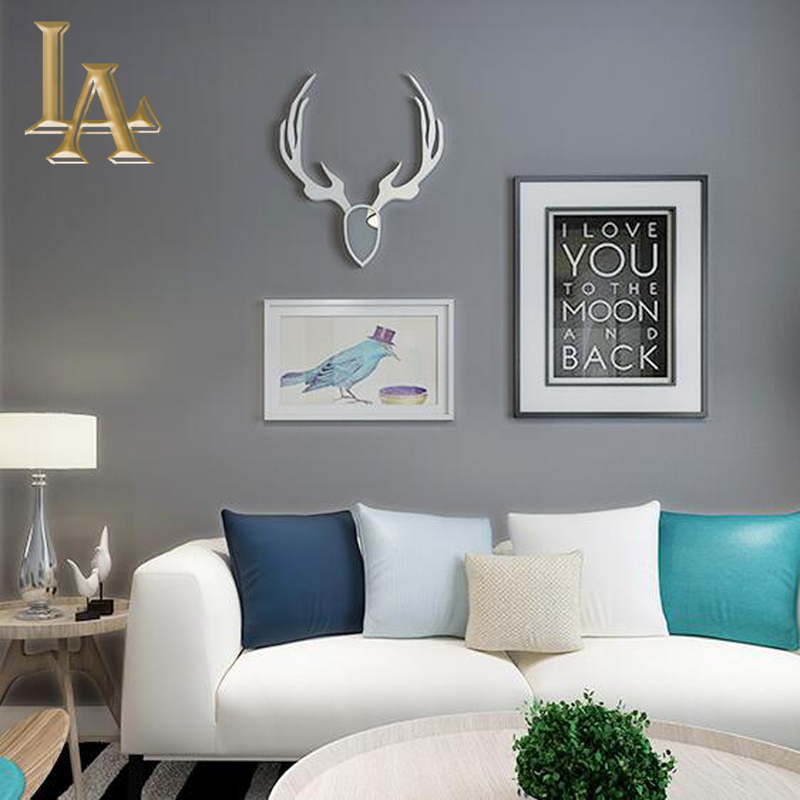 Like you can see in a couple of photos below, complimenting lighter or darker colors with light blue, it makes any room more 3D dimensional which gives the room a more open space feeling, and also giving you that touch of freshness. 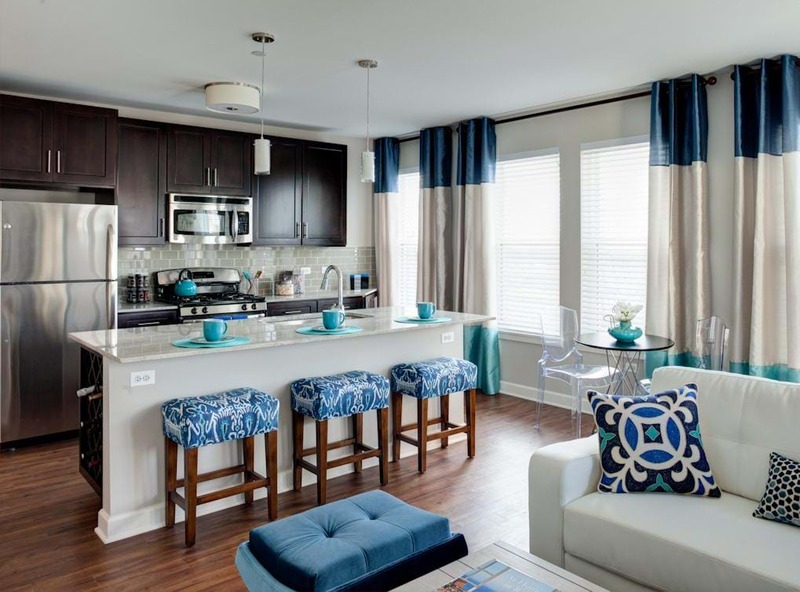 Some people can be afraid of bright colors, but we encourage everyone to play a little with bright colors, and starting off with some with a color like a light blue, is a great way to start off. 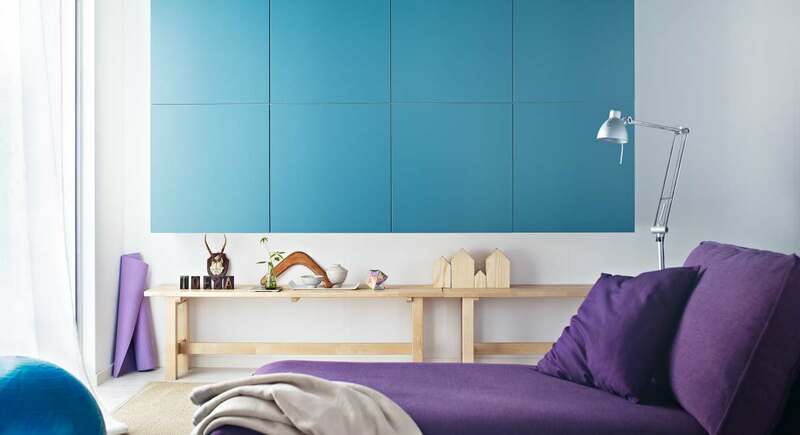 Get inspired by some of the inspiring photos below, and get creative!